The most treasured artwork you'll ever own. 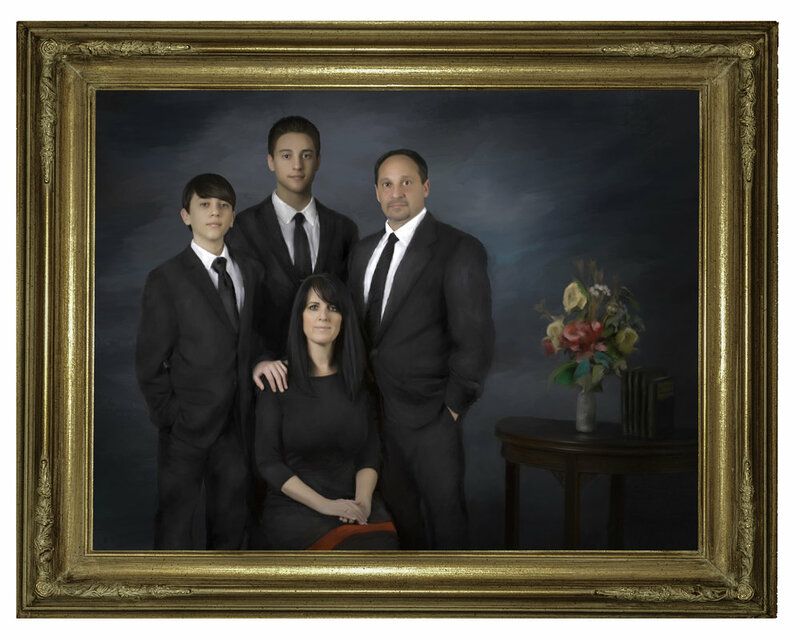 Grover Fine Art Portraits specializes in creating art that is both timeless and beautiful. 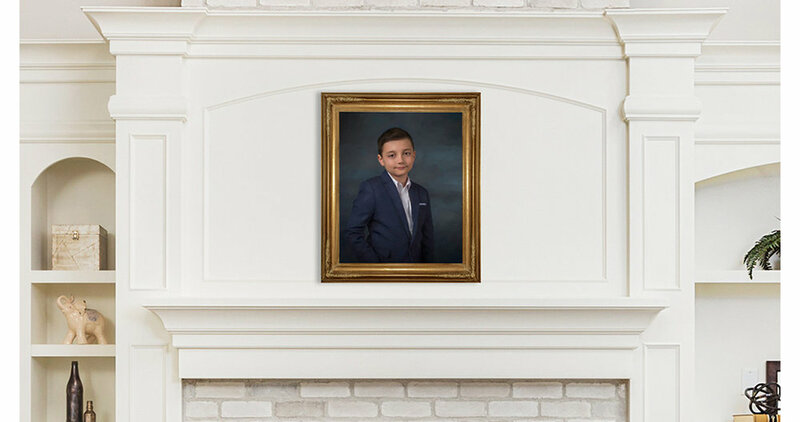 Focusing on the true beauty of our clients, we create fine art portraits that will be passed down from generation to generation. © 2018 Grover Fine Art Portraits, LLC. All rights reserved.